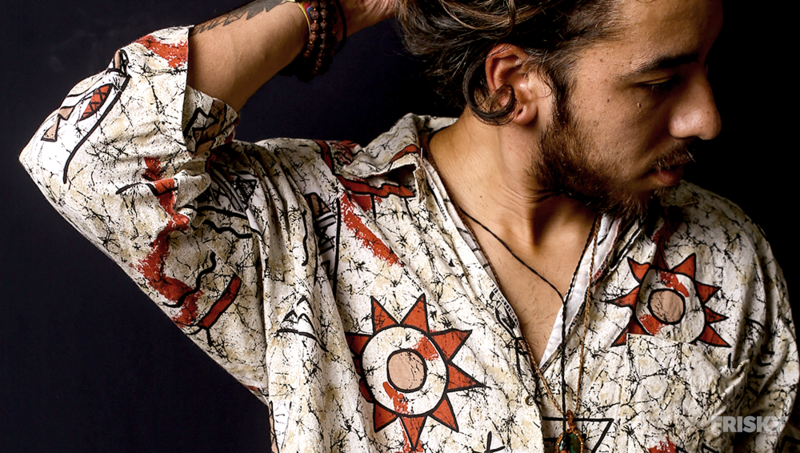 Since 2006, Costa Rica based label Moonchild Records has been releasing “tasteful, underground deep & rocking dance music” that aims to mix creativity and forward thinking sounds with dance-floor filling beats. Featuring artists like Marcelo Vasami, Facundo Mohrr, Juan Deminicis, Sotela, and label boss Javier Portilla, Moonchild Records has represented a range of underground styles from Deep House, to Progressive, to Techno all united through a spirit of passion and aspiration for quality. Having recently taken a break in the action to refocus their intentions and solidify their sound, Moonchild is now back and ready to take their music to another level. Helping to spread the Moonchild Records’ mission, they have starting hosting “Children of the Moon” parties that bring their sound to the dance floor directly, and are launching a brand new show on FRISKY to further reach a global audience. 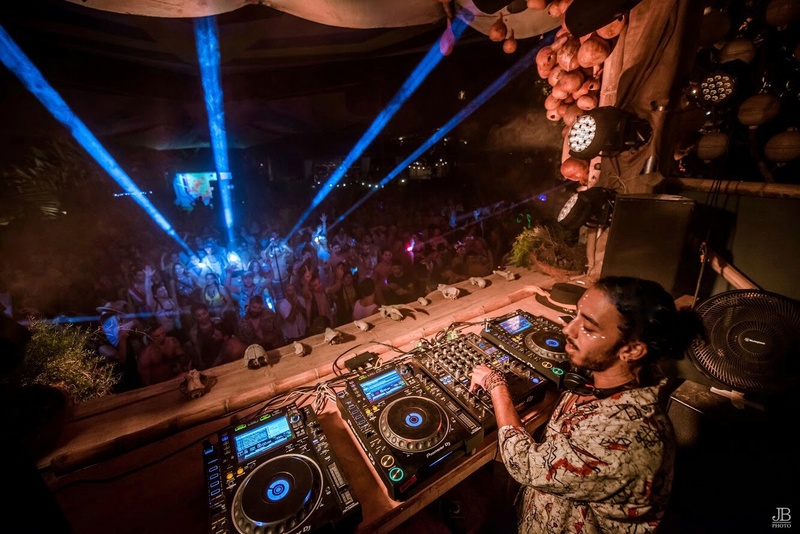 Show host Javier Portilla has been spreading his deep, seductive sounds on his show Nightlights since 2016, but now he’s showcasing the harder, uplifting beats that he’s been rocking dance floors with at festivals like Cosmic Convergence and Envision. It seems like this has been a busy year for you so far – could you share some of what you have been up to and have planned coming up? Yes luckily it has been a pretty busy and fun beginning of the year. I’ve been playing a lot in Latin America starting at Cosmic Convergence Festival in Guatemala on January 1st, then I’ve been traveling and playing around in the area. Last month at Envision Festival in Costa Rica and most recently in different clubs as well as producing some new tracks that will be available soon. Why did this feel like the right time to kick Moonchild Records into full gear? Well, last year we took a little break on releases since we wanted to reorganize the sound we wanted to share on the label. Now we have some really good releases from amazing artists coming up. What are some of the core principles behind the label? We have never been interested in being attached to an specific gender. We can publish from deep house to techno, from Indie Dance/Nu Disco to Progressive House. So our main core principle is to release just tasteful underground dance music and support artists passionate about this scene. What would you like to see as the future of Moonchild Records? Why was it important for you to create a new show for the label, distinguishable from Nightlights? Well I’ve been doing Nightlights for years and I love it but I feel we need to unify everything; Radio show, Label Nights/Showcases and Releases. This is the main reason for the change. Also because the sound is gonna be different. Here we will listen more uplifting beats rather than deep melodies as in Nightlights. In what ways will the FRISKY show represent what Moonchild is all about? Definitely the sound. I’m gonna try to deliver what I’m actually playing on my shows and the sound we are releasing on the label. I’m super excited for this new chapter. Hope you like our first episode.